Wemoto Jurby T-shirt: get ’em! Thanks to poor weather over the Classic TT and the event’s subsequent poor attendance, Wemoto still has some of these lovely T-shirts up for sale! 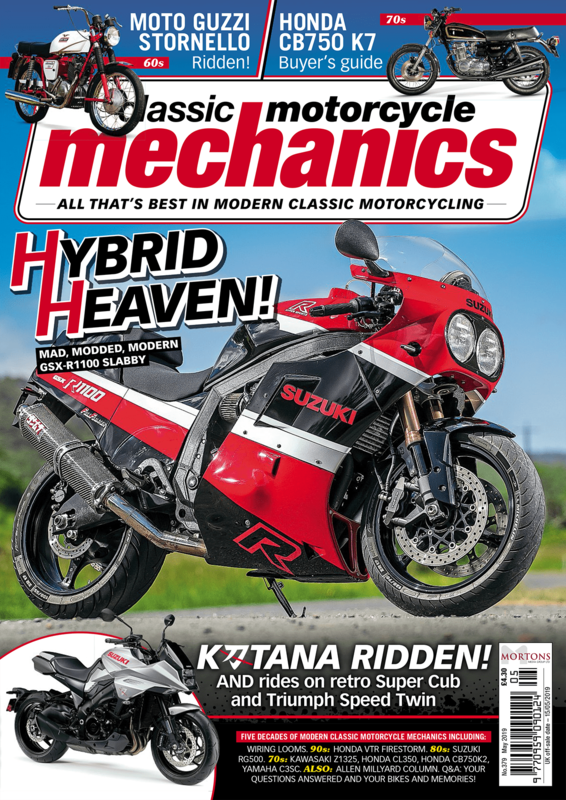 2018 marks the 40th anniversary of Mike Hailwood’s glorious comeback to motorcycle racing. After an 11-year break from riding on the Isle of Man and a seven-year break from riding at international level, he won the Formula 1 TT, cementing his position as one of the greatest racers of all time. 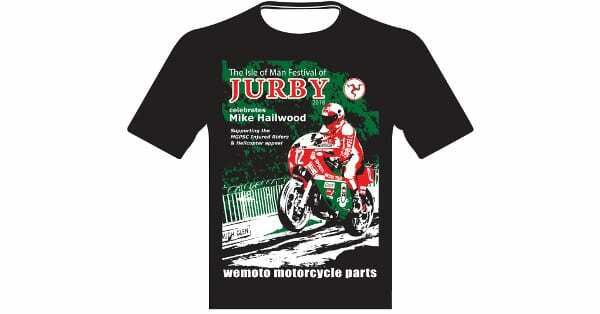 Wemoto produced this 2018 Festival of Jurby T-shirt with Mike proudly on the front! All profits from the sale of the t-shirts will go to the MGPSC’s helicopter and injured riders fund, which supports today’s riders on the Isle of Man. 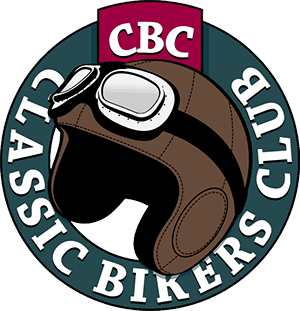 The Manx Grand Prix Supporters’ Club is a charity which helps to fund the MGP’s life-saving helicopter ambulances on practice and race days during the Manx Grand Prix. The charity also uses its funds to support injured riders and their families, as well as donating money to help with medical equipment. The cost of the T-shirt is now down from £10 to £6 a pop, so it’s well worth going to: www.wemoto.com and buying a few.